I'm JO. 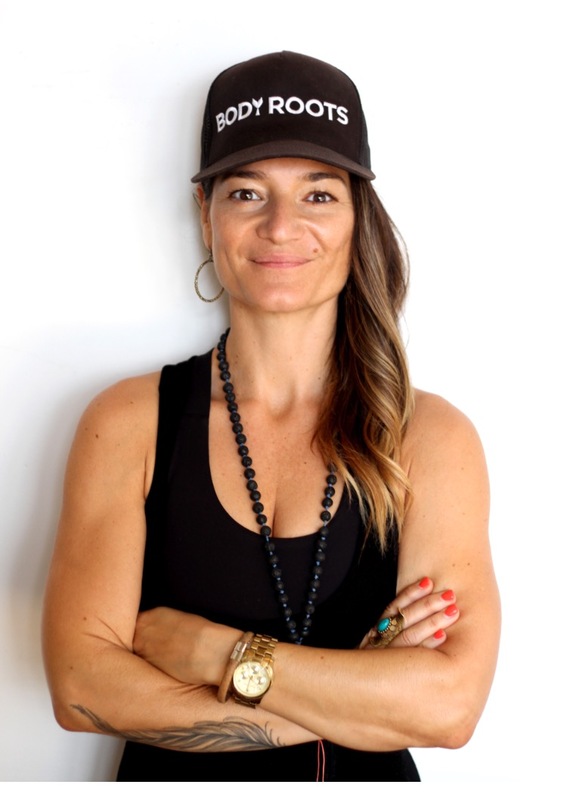 BodyRoots Founder, LiquidRoots Retreats Leader, 20 year New Yorker/Azorean and self proclaimed Karaoke Queen. I love being the first Azorean most people ever meet and, like the off-the-beaten-path paradise I was fortunate to be born in, I help people move "outside the box". As an 18 year full-time Fitness Pro, I strive to combine movement in ways that make you forget you're working. You have enough jobs. To me, movement is poetry and every BODY should have the honor of writing it's own. Always grateful, but endlessly hungry for growth and new challenges, I invest in my craft by searching out and training with the best coaches, with the goal of passing along all that I've learned. I feel privileged to combine the best of my island roots with my North American and European worlds while realizing my ancestors' hard worked for dreams. At the BodyRoots studio in NYC and at LiquidRoots retreats in the Azores every summer, I welcome the opportunity to help others find their own life's movement poetry. From the concrete jungle to the ocean's ebb & flow, I am all about balancing our Power with our Pause. I have no doubt I am making those who paved the way proud. No way I did this alone. There are too many to list. Know this, we are all a MOVEolution of Tribe.